Experience our beautiful working harbour. Make your moorage reservations now. 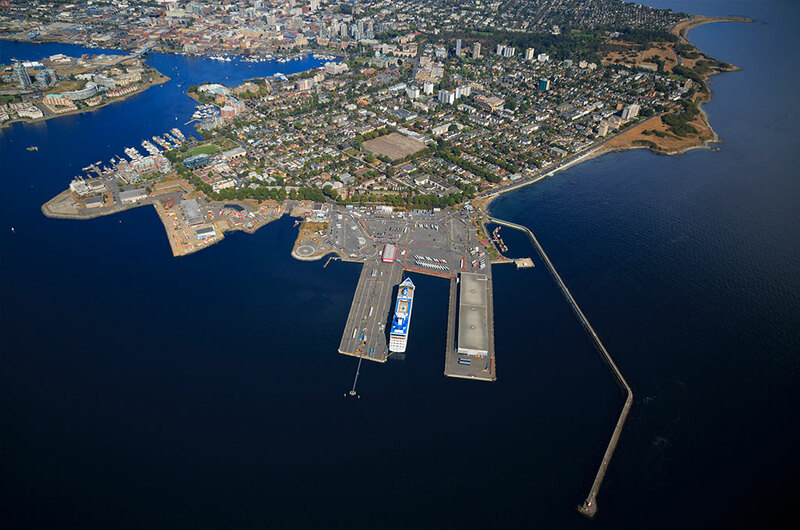 Find the latest updates to the GVHA cruise ship schedule for ships arriving at the Ogden Point cruise ship terminal.